Diamond Cube Promo can help you find the right blank garment to fit your project. Follow the links on the next page to browse some of the options available. Need help? Contact us now! Custom printed t-shirts are one of the best ways to spread your brand’s message. Shoot us a call or email and tell us about your project and how we can help. 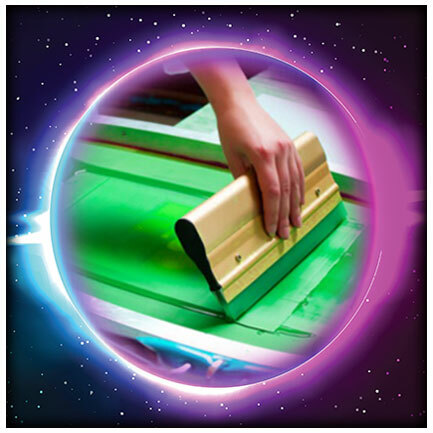 With screen printing there must be high resolution, crisp, clear design files to ensure the best possible print. We can turn a low-resolution jpeg into a print-ready vectored art file for as little as $35.00. Click above to learn more.